The course at National is always an enjoyable golfing experience. It truly offers the Members and their guests different shots each time they play. 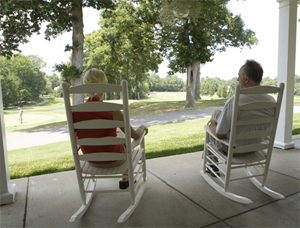 The membership is a part of my extended family; everyone enjoys playing golf on our great course. The Club provides an enjoyable atmosphere! National Golf Club is a family-friendly, private country club conveniently located minutes from National Harbor, Alexandria and Washington DC. 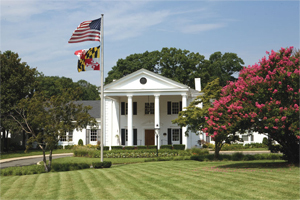 National features the only Ted Robinson designed golf course on the East Coast and underwent $4.5 million in restorations and improvements, making it one of the premier courses in the Mid-Atlantic region. Members enjoy championship golf, swimming, fitness and a social calendar filled with activities and events for the entire family. 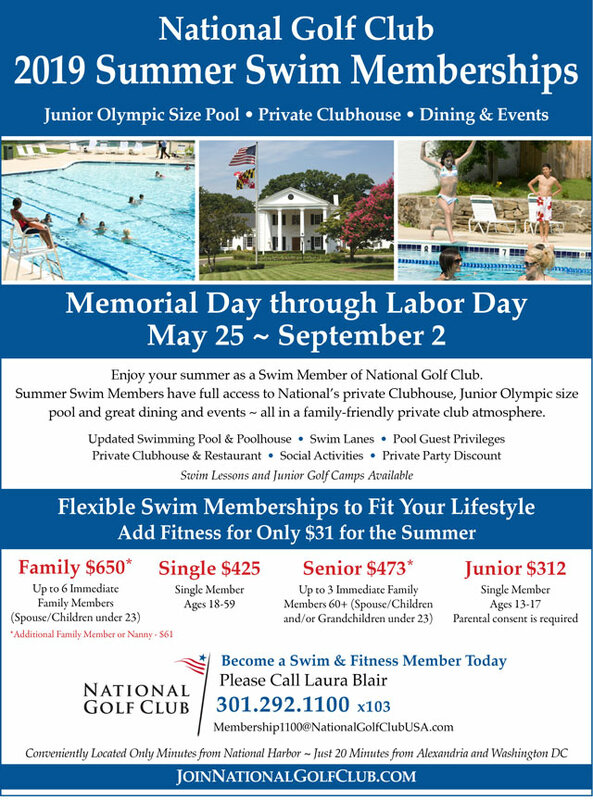 National offers a variety of memberships to fit your lifestyle. 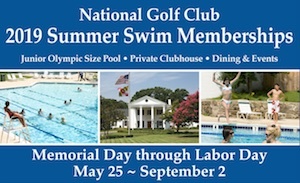 For a limited time, join National Golf Club and enjoy complimentary dues plus pay no initiation fee. Single and Family Memberships available. 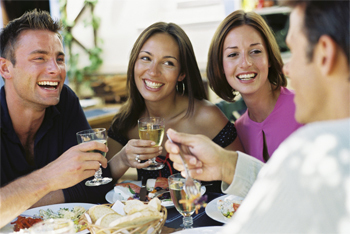 Family memberships include club privileges for spouses/domestic partners and children under 23 years old living at home or attending school. 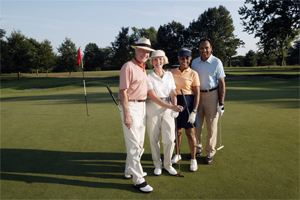 Unlike many other private clubs in the area, at National Members never pay monthly minimums or assessments.